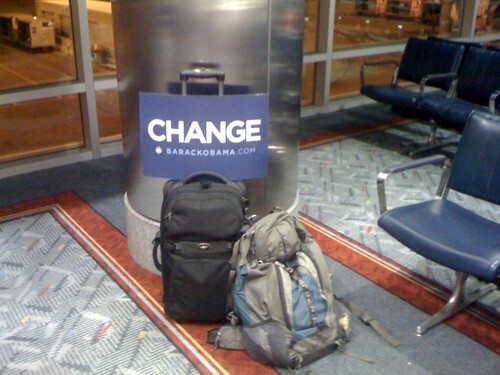 #dnc08 goodbye Denver, originally uploaded by baratunde. It's time to go home and be the change. Thanks for tuning in yall!